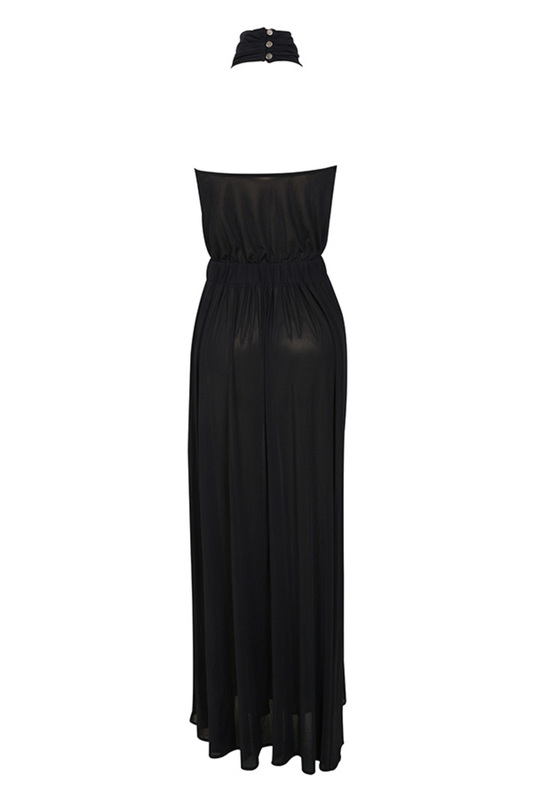 Gorgeously draped 'Bare' is made from a semi sheer fluid mesh. 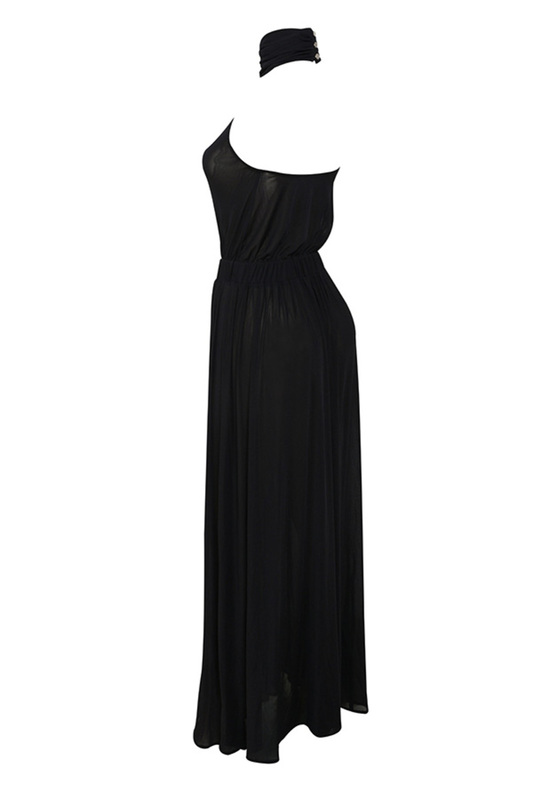 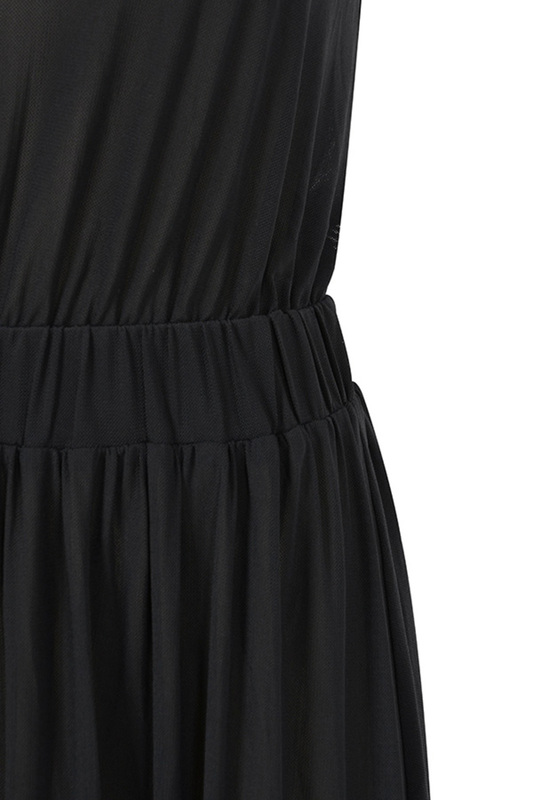 Featuring a backless halter design, nipped waist and lightly pleated maxi skirt, 'Bare' is gorgeously glam. 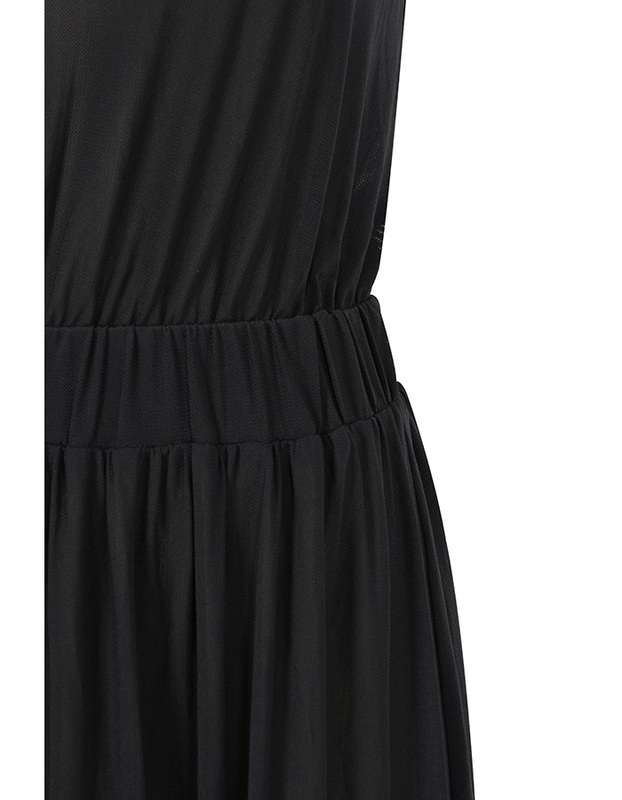 Team yours with black sandals and an updo.